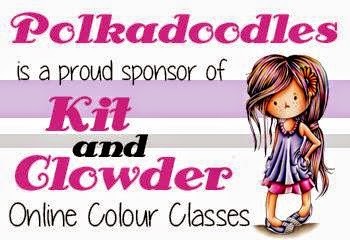 We will be back on 6th Jan with a brand new year and a brand new challenge and looking forward to seeing all your lovely creations! Thankyou to one and all for your support in 2011 - here's hoping 2012 brings you all much happiness, good health and wealth and success in whatever you do! 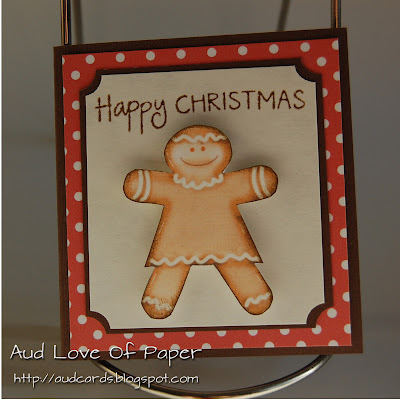 Hi everyone - Merry Christmas and a Happy New Year to you all! 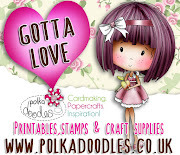 The year has flown by and for us here on the Polkadoodles blog we are taking a little well earned break for Christmas. We will be back again on 6th Jan with a brand new year year of challenges from our fabulous team and lots of very exciting news and new products! As a big thankyou to everyone for your support this year and because it's Christmas we are offering some great blog candy this week! 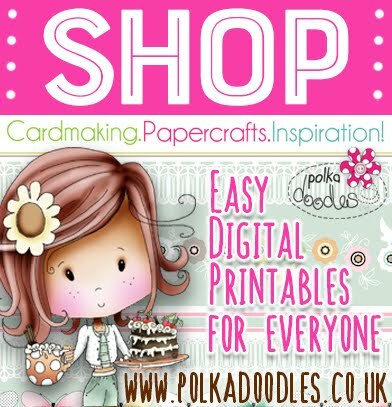 A random entry from this week's challenge will receive a £10 gift voucher for the Polkadoodles shop! Woohoo! What a great Christmas pressie! And because we are all so busy at this time of the year, the usual deadline has been extended to Sunday 8 January! First Place: Norma, Second Place: Jo Price, Third Place: Gale - well done everyone, please email us for your blinkies and winner's prize! Good luck with the challenge - deadline for entries is Sunday 8 January 2012 - this gives you a little longer to get your entries in! 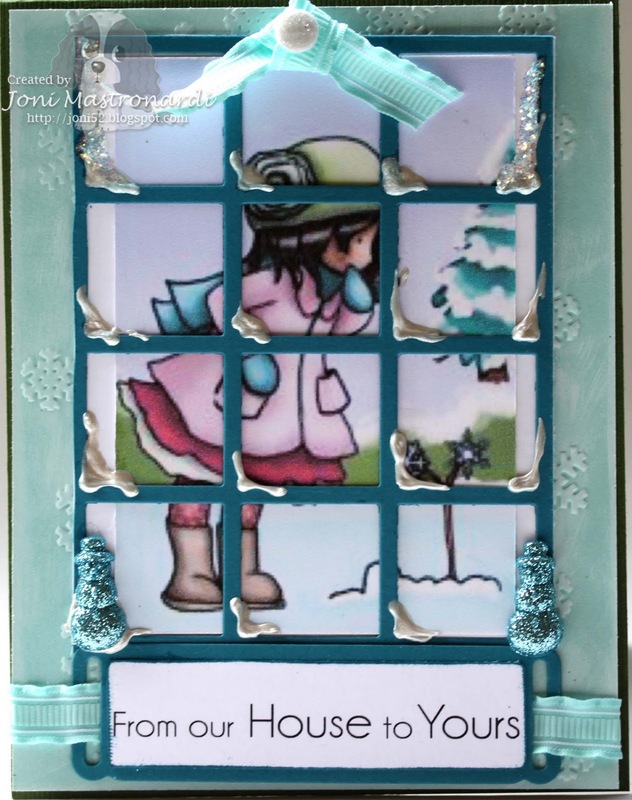 Colette For my window card I have used images and a paper from the Magical Winter CD's The window section of the card is bowed out and I used a Martha Stewart border punch to make my window frame. I added glitter to the holly berries and glossy accents to the bow. The lamp-post is a Marianne Creatables die. 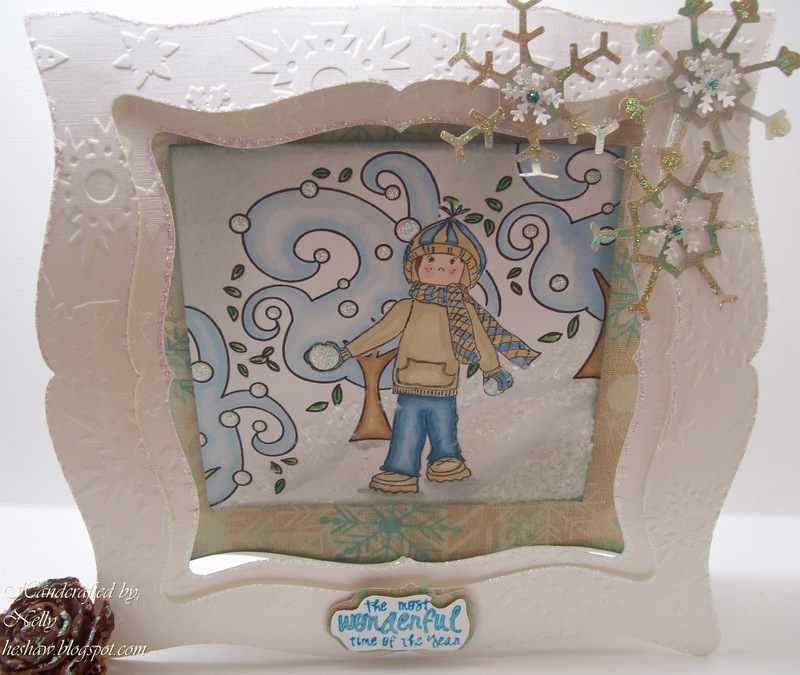 Nelly I have used a Polkadoodles Windy Tree Stamp and free Polkadoodle stamps from a magazine for the image and sentiment, coloured using a combination of Flex and Promarkers, design papers are from magical winter cd the window/aperture was created using layers from Nestabilities shaped dies. i used an embossing folder to create the snowflakes on the card stock. 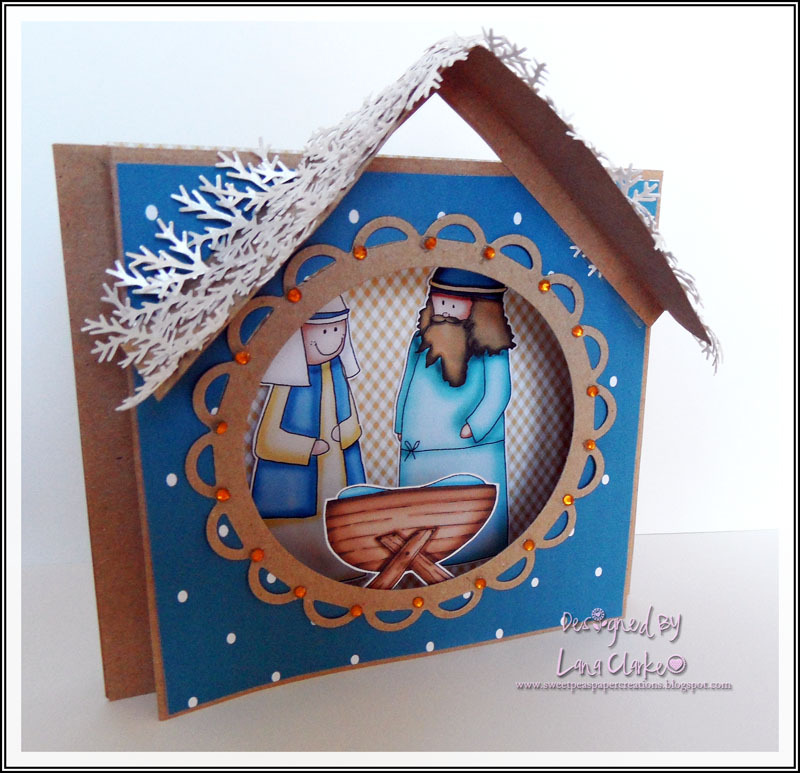 Lana I decided to make an Aperture box card for this challenge and thought the Nativity characters would make a perfect little stable scene. I have used 'Magical Winter' CD for this project. Josie: I used the backing paper from the Pretty Sweet CD Rom and the flowers and fences from various Polkadoodles CD Roms. 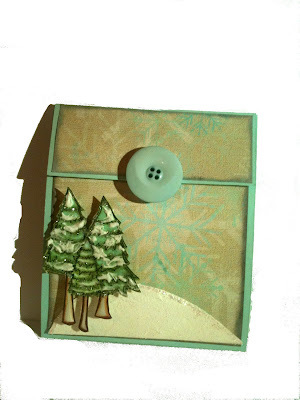 I also used the Windy Tree Rubber stamp and a Totally Gorjuss Rubber stamp. All images coloured with a mixture of Pro Markers and Flexi Markers. I cut up some old material for the curtains and used some Gingham Ruffle ribbon for the valance. 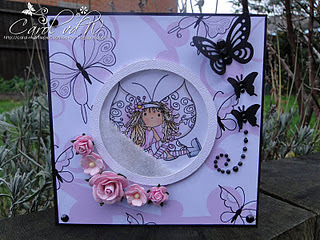 Carol: I have used the Gracie Fairy Flutterfly stamp to create this lovely window shaker card...it's very pretty! Claire: I have used the lovely girl from Magical Winter part 1 cd along with papers and elements from the Polkadoodles papercrafting kit magazine. I die cut my window from a dl kraft card and gold leafed the edges, adding lace and a little bell to finish. I loved this challenge and ended up creating two cards so pop over to my blog to see the other one! 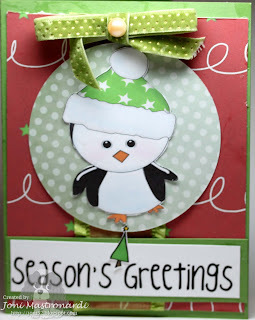 Dee: I have used the CD Magical Winter once again for this weeks card. I added curtains and pelmet to the window to help make it look like it's the inside. The Bow window is going the wrong way really but in my world you can do anything, lol. 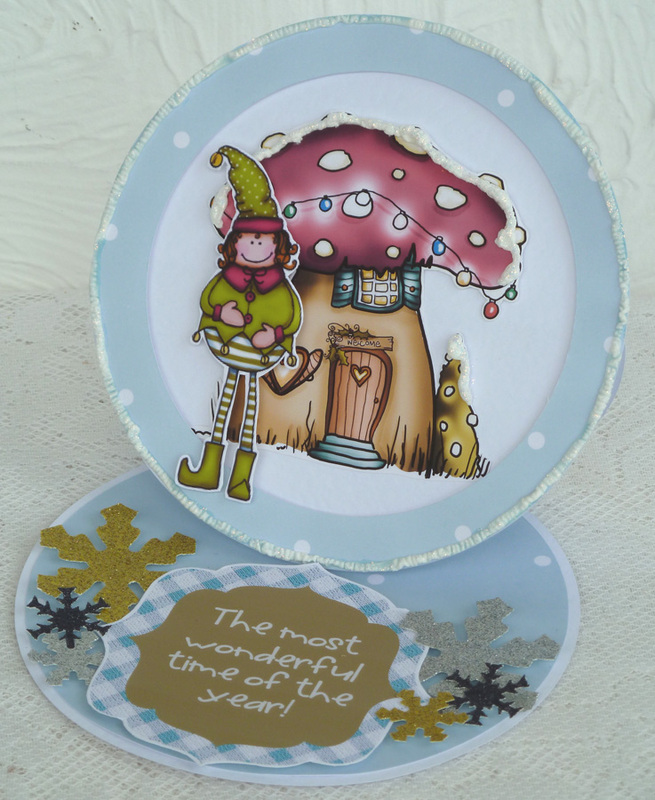 Fliss - All elements on my easel shape card are from the Magical Winter CD set and although it's not easy to see from the photo, the front of the card has a circular frame on foam tape with the cut out toadstool house inside and the elf is on the outer frame. 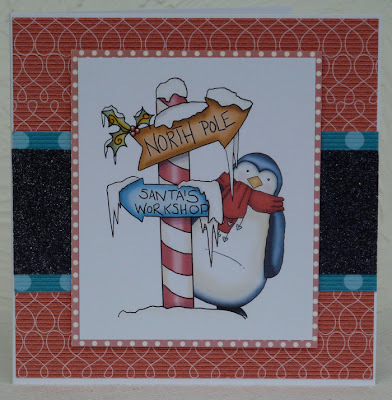 I finished off with some fluffy stuff snow, Stickles glitter and some punched glitter snowflakes. Shary For my window card I use papers and images from the Sundae of Seasons CD. I coloured the images with Copics and added some diamond sparkles to the snow on the trees. The kraft paper for the window and the sentiment are from the Magical Winter part 2 CD. Doreen For my window card I used the magical winter cd. I embellished with leaves, flower, lace and sentiment. Good luck with the challenge and please remember our rules! Week 49 Challenge - Quick Christmas Card - Win a Gift Voucher! First Place: 24. Lesley , Second Place: 4. Sandy, Third Place: 10. Catherine Carney - well done, please email for your prize and blinkies - the first placed winner receives a download. Please put in the subject field of your email your placing and the challenge number. Congratulations Ladies! 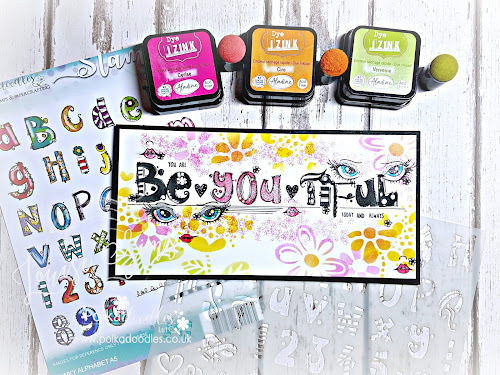 you have won a PD stamp, please email Nikky with the title PD STAMP WINNER. ds. You've suddenly realised that there is only two weeks to the big day and you still need to make a load of Xmas cards, so this week we want to see simple cards, not too many layers or embellishments, easy enough to make lots in a couple of hours. s, just click on their name and you'll be taken to their blog. 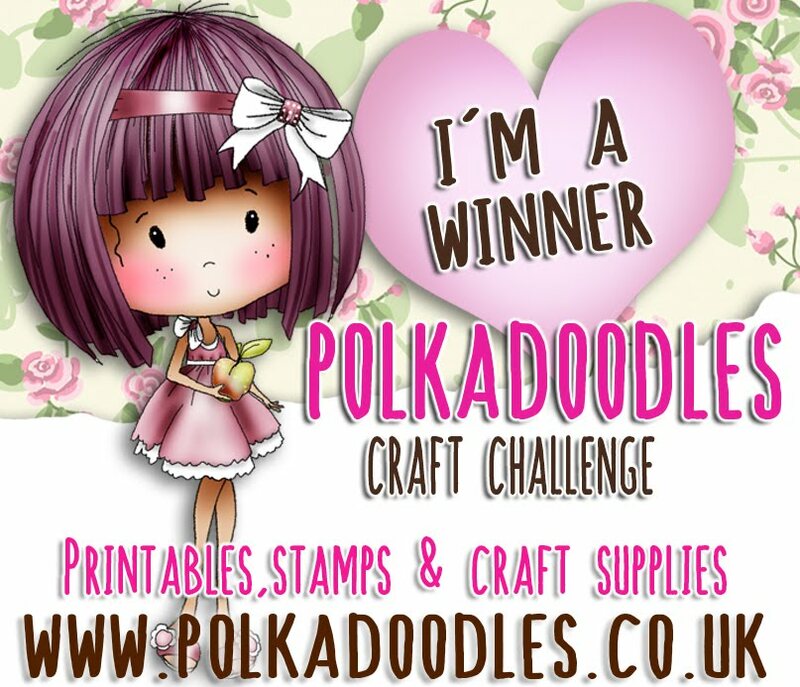 The winner of this challenge will receive a gift voucher for the Polkadoodles shop worth £10, so make sure you're in it to win it!! 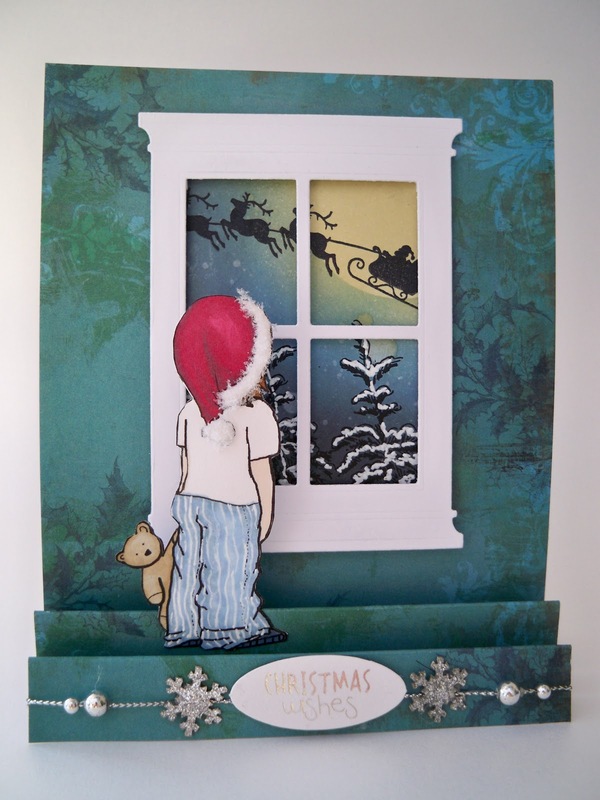 agical Winter CD, coloured with distress ink all available from the Polkadoodles shop. 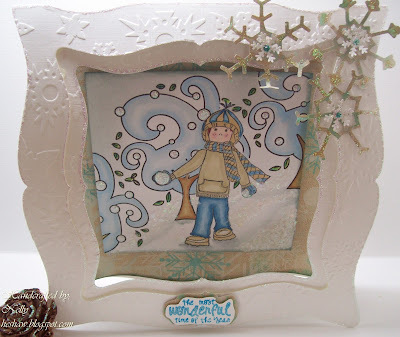 t using Flex markers to colour the background of the image and scarf, paper and image of Pip is from The Magical Winter Cd part 1,the base of the card was embossed with a snowflake folder. 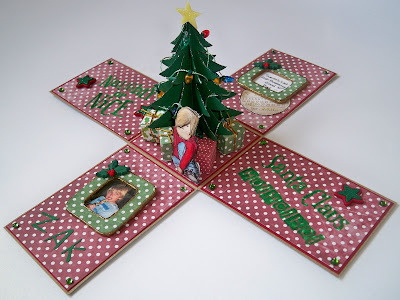 Clare -This challenge was ideal for me as I needed lots of quick cards for school. I selected a pre-coloured topper from the Magical Winter 1 CD and added a customised greeting for each child, I printed these four to a page and added glitter to all the snow once they were printed (these are only some of them and, all told, I think I spent less than one hour making them all). d mounted it on some fabric and spotty backing paper. I also added some Candi. Audrey... For this simple Christmas card I used the CD Sundae Of Seasons. i inked the trees and used 3D dots to give them some dimension and used a corner ticket punch for the top corners of the card. ped with foam pads and the sentiment oval is a purchased one - simples! Colette - I used the trees and reindeer images from a Sundae of Seasons, layered them up in a graphics program and coloured in a sky background, printed them straight onto card, cut, folded, added a ribbon, some glitter to the trees and layered up the reindeer's head, added a couple of Jingle bells (coloured with Promarkers) to his antlers and neck and there you have it, my very quick card. Louise My card is super quick I have printed out the Christmas tree from Magical winter 2 and added a little glitter.I have cut out a shaped card and added a sentiment. Joanna: For my card I used a fabulous collection of papers and a pre-coloured image from the Magical Winter CD part 2. I also used a touch of glitter, a few punched snowflakes and a snowflake embossing folder. 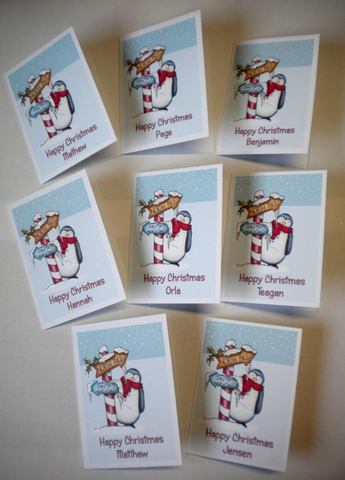 Once you've decided on the size of your panels, you can cut multiple copies in seconds, which is perfect for "Christmas cards mass production" ;). And if you need any more papers, you can just print them off with a click of a mouse! 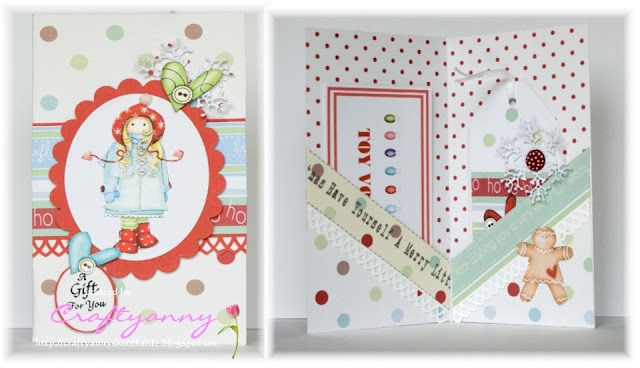 Norine: I got a little carried away this week and made TWO cards in the time it usually takes me to make one!! That's how quick and easy they were!! Most all of the papers and images come from the Magical Winter 2 cd with a few scraps of green thrown in from other cds. 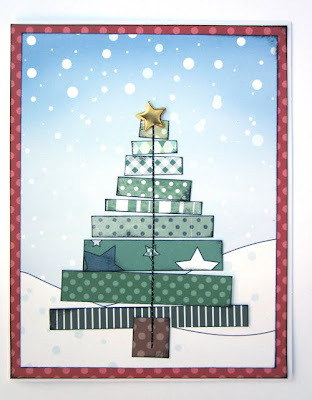 The tree was an easy "build" with scraps and adding a star brad at the top and stitching down the center completes it. This sweet little girl awed at the sight of a snowflake tree is also from Magical Winter 2, as is the sentiment and other papers. 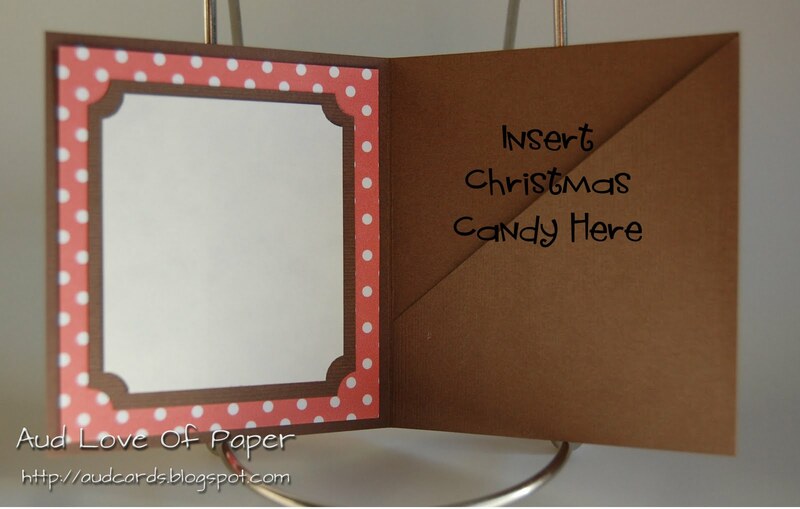 Add a Spellbinders die and some machine stitching around the edge and you've got a quick and easy card! Shary I made this card real quick! I used the Magical Winter part 2 CD. I printed out a topper, a sheet of patterned paper and a sentiment. I cut out four strips from the paper and glued them to a blank white card. 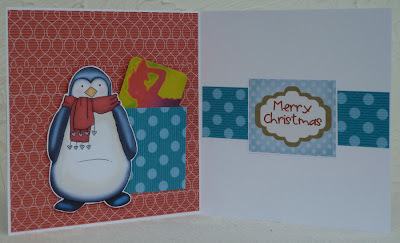 I then layered the topper onto blue card added some stickles and stuck that to the card. I added the sentiment and two punched snowflakes. Done! 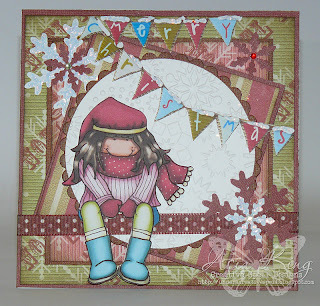 Dee : My quick card is made using elements from the Magical Winter CD. 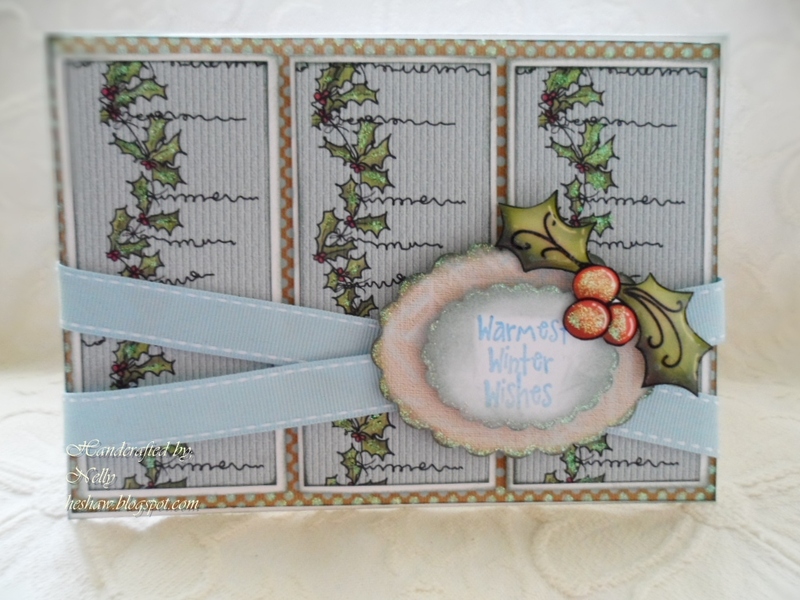 I made a square card from kraft card, I tore the backing papers and added some ribbons before adding the sentiment and image. 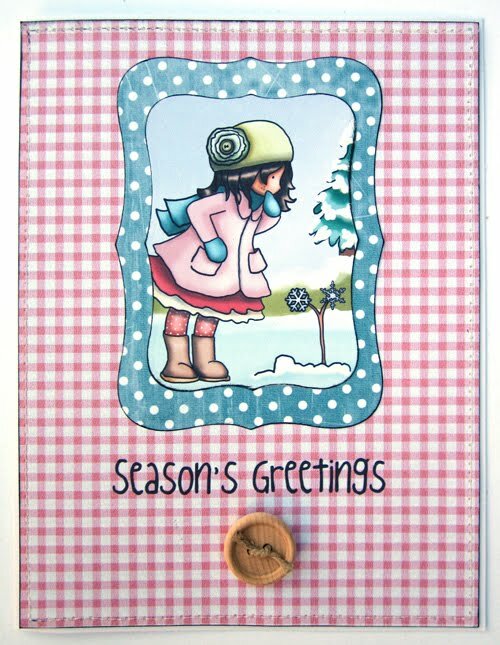 Miria For my quick Christmas card I used image and sentiment from Magical Winter, the digi is coloured with Zig Kurecolor and Wink of Stella. 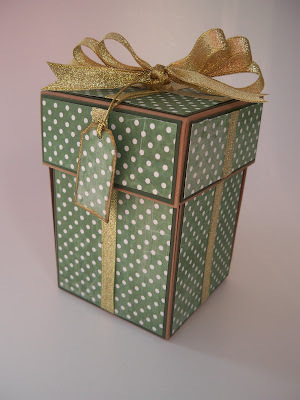 I just added a ribbon, easy peasy! 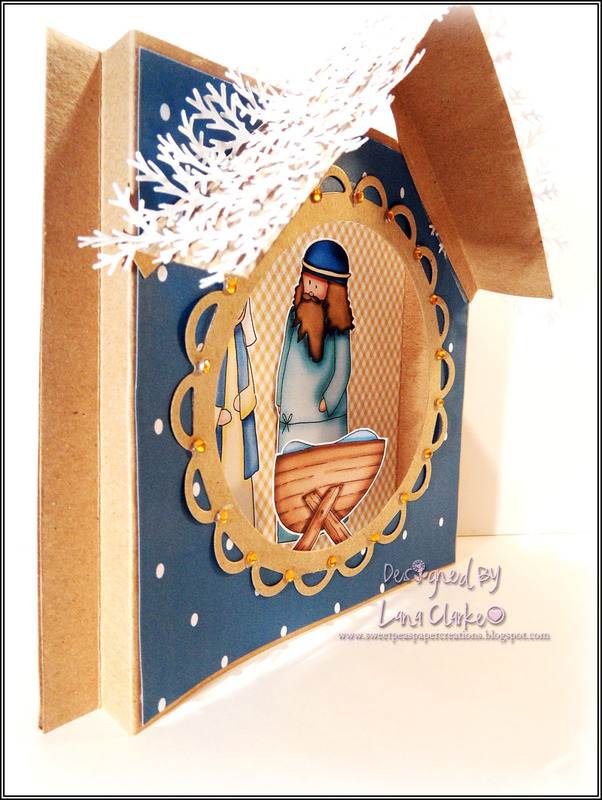 Ruth: Super quick cards made with offcuts of white pearl card - the Santa from Paper Boutique Vol 2 has been printed directly onto the card and I've added a glitter border around the edge of the card - I think it took me 15 mins to make 6! 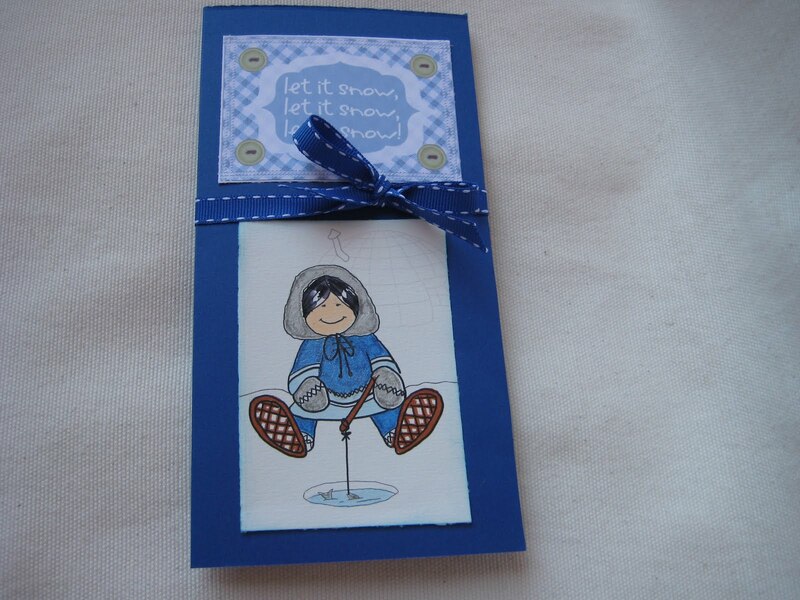 ALAN: For my card l took an image from MAGICAL WINTER cd'c. Just a simple image that after printing l just went over with my Giltter pen and then added some highlights. Then mounted onto some dull silver mounting board and a simple Phrase printed out. There you have it a simple card that took moments to put together. So that's it for this week! Don't forget to get your entries in on time to win some candy! Welcome to another Polkadoodle challenge! I hope you are feeling Christmassy - not long to go now! 2. 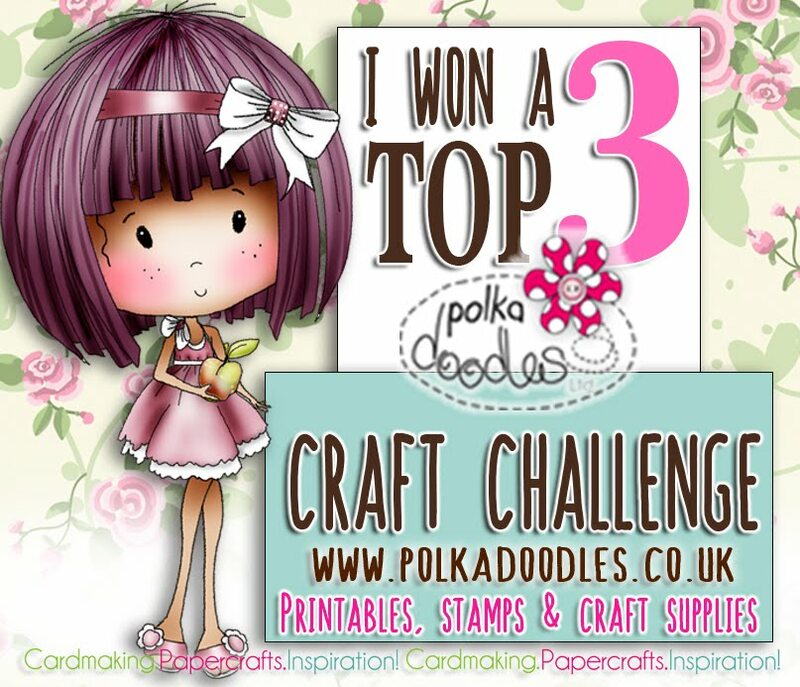 Only enter your creation into a maximum of 10 challenges including Polka Doodles.3. Please link your blog post and not your blog address with the blue frog - this saves us from searching your blog for your entry. The challenge is open until Sunday 11 December at 12noon GMT and any entries that do not follow our challenge rules will not be eligible for any prizes so please read them carefully! Emma, hello there, this time I made a gatefold card hiding a Santa from the Magical Winter CD, all coloured with Distress Inks. Audrey... For this Tri Fold Treat holder I used the CD Sundae Of Seasons. 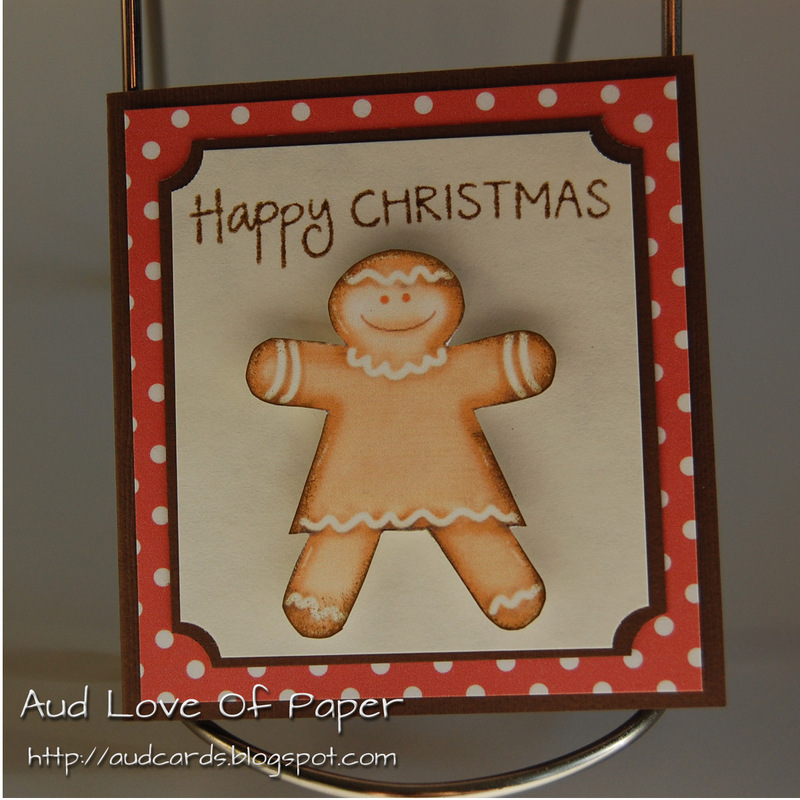 I did some inking on the gingerbread man and used 3D Dots to give him dimension. I used my S.U. Corner Ticket Punch to add a little detail. 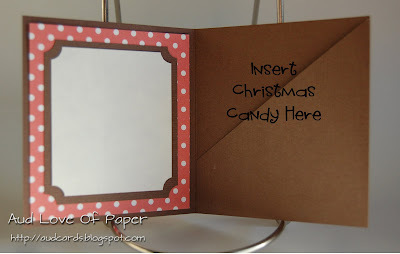 The secret is the pouch on the inside for Christmas candy. Colette I have made a card for my grandson, the bottom section of the card front is bowed out and behind the bear I have added a lollipop holder and chocolate lollipop. I have also made up a little verse for the inside of the card to let him know there is a hidden treat. I used images from the Beary Cold section of Magical Winter CD 2 , and added glitter to parts of the bear and some of the snow. Louise: My card is not really very Christmassy but I set off with the secret element part in my head and wanted to use the rocket paper and cute little boy on the Pretty Tuff CD.The secret element is the bookmark but although not traditional Christmas colours a little boy who love rockets would be happy to get this as a Christmas card. GDT Lisa: I made two crafting kits for a child for this weeks challenge. Both projects use images and papers from Double Sprinkles Of Kraft. Fliss I've also made something for a teenager rather than a little one and it has more of a surprise than a secret. All elements are from the Magical Winter CD set and the surprise is the gift card holder on the inside which will hold something for my game and music mad nephews. Anne - I've gone for an inbetweener (is that a word) Not quite a toddler or a teenager card. 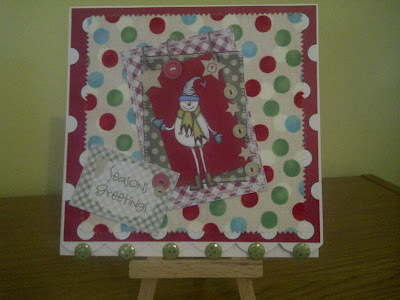 I used the Sundae of Seasons CD and began by printing the polka dots straight onto both sides of my card. 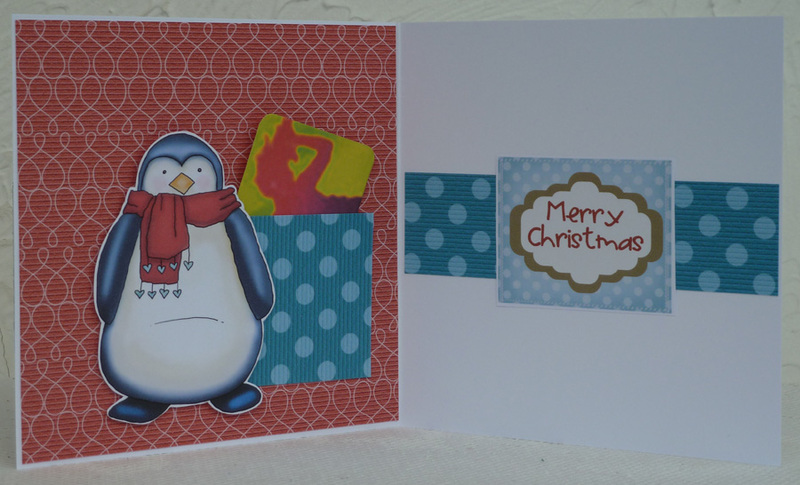 I then printed out all the elements and folded the bottom of the card up, first cutting our two flaps to make pockets for the tag which I cut with my cricut and the toy voucher which I made again using some elements from the CD. Once I'd all that in place I decorated the front with this cutie patootie. A snowflake and a couple of wee hearts complete the look. 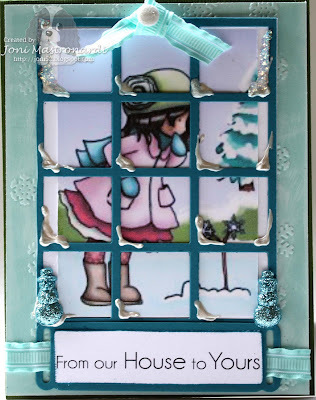 Ashley- I used the lovely Magical Winter CD part II to create this adorable little girls pop up gift card holder. I just love how the sweet images create a magical 3d winter scenery. ALAN. 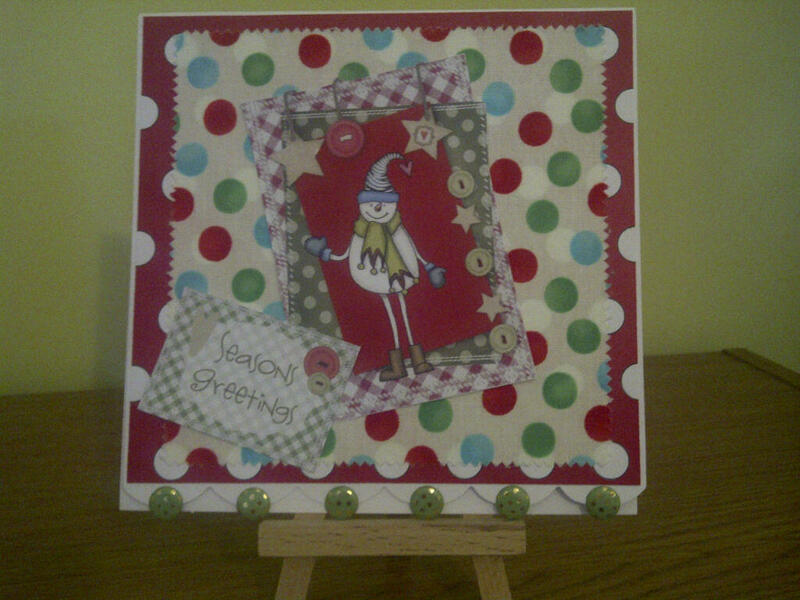 For this card l used Images from Magical Winter Multi Buy cd's. 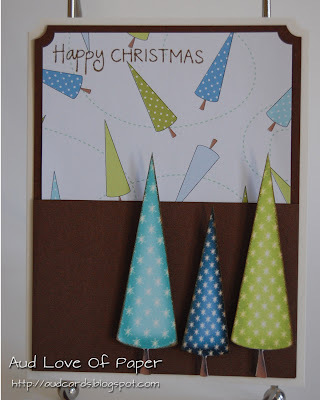 There is a full 'How to Make on my blog. 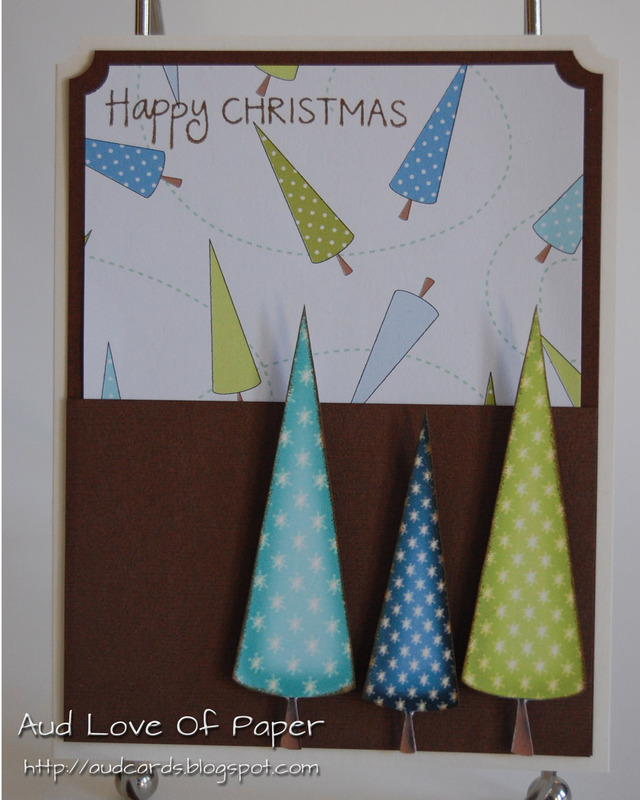 It is a 3 sided card from 2 sheets of A4 card. So that's it - over to you now! Good luck with the challenge and don't forget our rules - deadline for entries is Sunday 11 December at 12noon GMT.